Are you ready for an adventure? 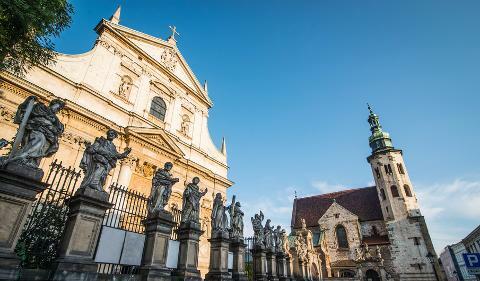 Our journey begins in Krakow, one of the oldest cities in Europe ( UNESCO - World Heritage List ). On the first day of your visit you will be picked up from the airport, and transferred to your hotel. In the evening all of us will gather together at a welcoming dinner, where you will meet your travel companions as well as receive a welcoming packet. We will spend three nights in Krakow. 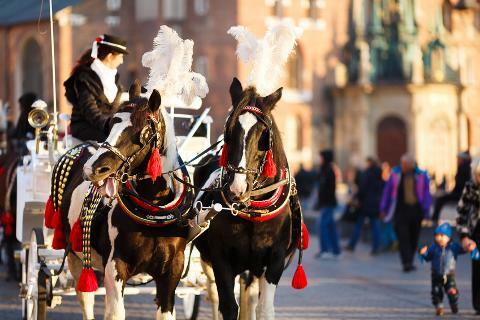 On the second day in Krakow we will take you to visit the Royal Wawel Castle - a symbol of Polish tradition, culture and national pride, where Polish Kings were crowned. You will tour the site with an English speaking local tour guide. There you will also tour the Royal Cathedral near by. After that we will have lunch before venturing to the market square where the St. Mary’s Basilica is located. While there we will also visit the Underground Museum depicting the medieval times of first settlers of Krakow up to present time. If time permits we will also visit the Collegium Masius Museum at the Jagiellonian University, one of the oldest Universities in Europe where Famous Nicolas Copernicus studied Math. Right after breakfast of the third day you will find yourself in a 13th century Wieliczka Salt Mine Museum. Please note the temperature will be much lower then on the surface. 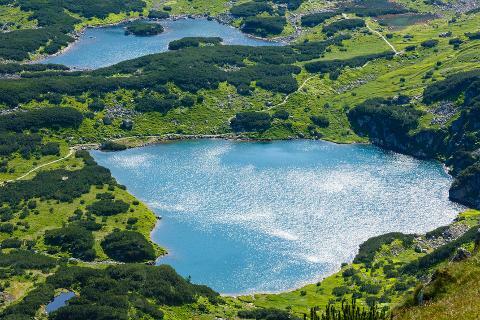 This day we will also move to different hotel, closer to Ojcowski National Park near Krakow and spend the rest of the day in the park, this is the smallest National Park in Poland and great opportunity to enjoy some fresh air in protected environment as we tour the area. 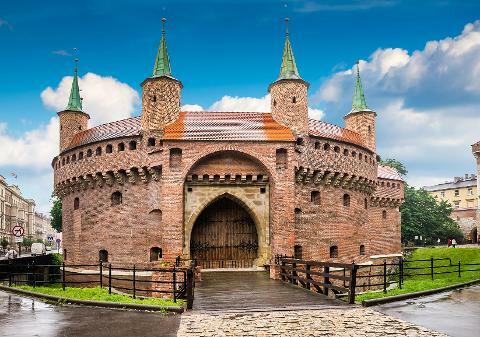 Next day on our way from Krakow to Wroclaw, one of the largest cities in Poland, we will explore the Pieskowa Skala Castle at the Ojcowski National Park. If time permits the same day already in Wroclaw, we will take a stroll in the Szczytnicki park, visiting next the centennial Hall by the multimedia fountain. 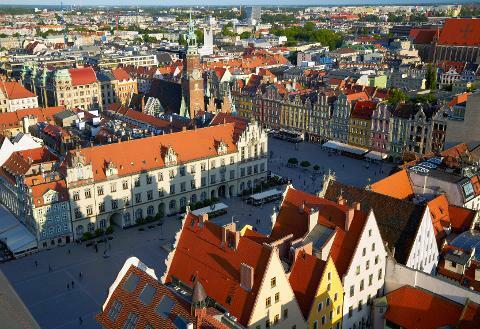 Fifth day of the tour will be all about Wroclaw, there with a local tour guide, right after breakfast you will tour the Old Market Square, Town Hall, Church of St. Maria Magdalene with it’s tower. Also the University with Aula Leopoldina, Oratorium Marianum and the Mathematical tower. After lunch or ice-cream break, you will be taken to explore the oldest part of Wroclaw, the Ostrow Tumski with St John the Baptist Cathedral. After that we will visit the rotunda with it’s stunning Panorama Raclawicka painting. 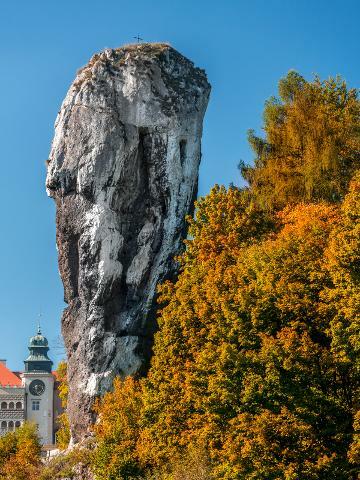 After two nights in Wroclaw, we will travel to a small town called Swidnica, where we will see the “ Church of Peace.” Next “Skull Chapel” and finally about an hour long hike in the “Errant Rocks” National Park. 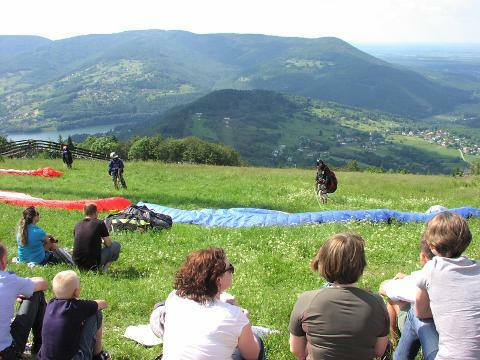 We will spend the night in Kudowa Zdroj. Following day you will find yourself exploring a gold-mine in yet again small town called Zloty Stok. Finally late afternoon we will arrive at a Hotel Spa for two nights. On the eighth day of our journey throughout Poland you will have the opportunity to visit Aushwitz Museum as well as take a short excursion to a peak called “Zar,” we will ride scenic tramway up and back down, the rest of the day is yours. Next city on the list is Zakopane ( popular Winter town ). 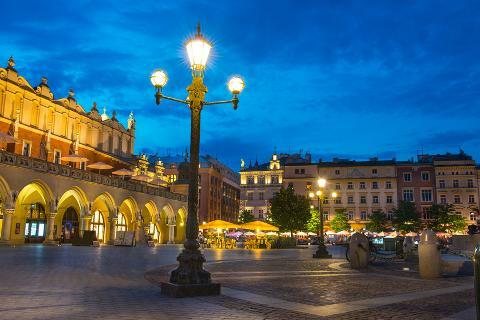 Besides checking into a hotel we will take a nice walk along the famous Krupowki street. Then will be time to take a tramway to the top of Gubalowka peak. Following day we will take a gondola cruise on the lake “Czorsztyn” to the “Niedzica” Castle and tour the castle. 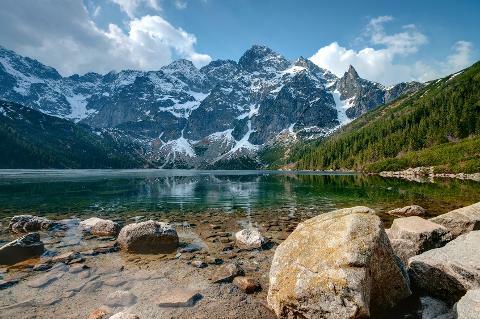 After lunch travel down the Dunajec river or visit the “Morskie Oko” lake in the mountains - ( activity will depend on weather conditions in a given month ). From Zakopane you will travel back to Krakow, where goodbyes will be said until we meet again. If time permits we will stop for lunch in a cute small town Pszczyna and visit the castle Museum there. 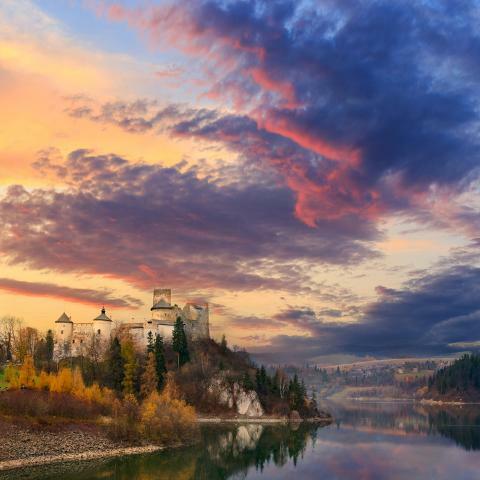 In total you will spend 11 nights in Poland. Active person, someone who can walk & be on their feet for up to 3 hours nonstop. Adults and children no younger then 14 years of age. Someone who doesn’t mind caring luggage up the stairs in some hotels. 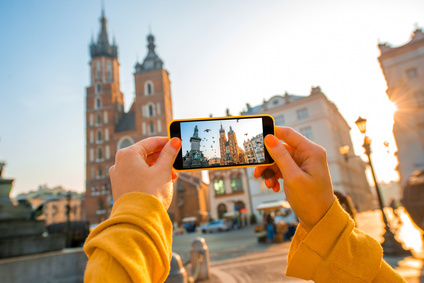 Individual who would like to see and explore the culture of Poland.